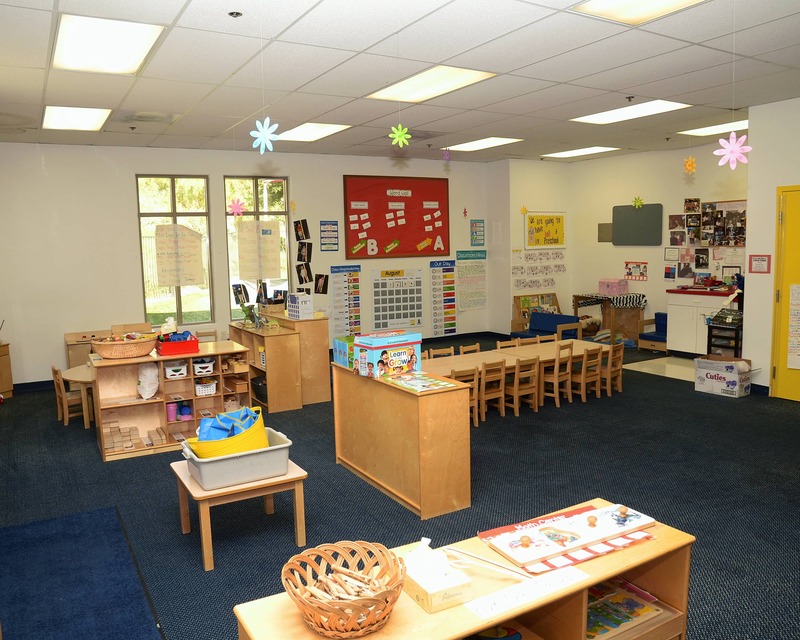 Welcome to Tutor Time educational daycare in Stevenson Ranch, CA! My name is Celina and I am the center director. I have a B.A in liberal studies and an M.S. in family and consumer sciences both from California State University Northridge and more than 10 years of experience in child development. 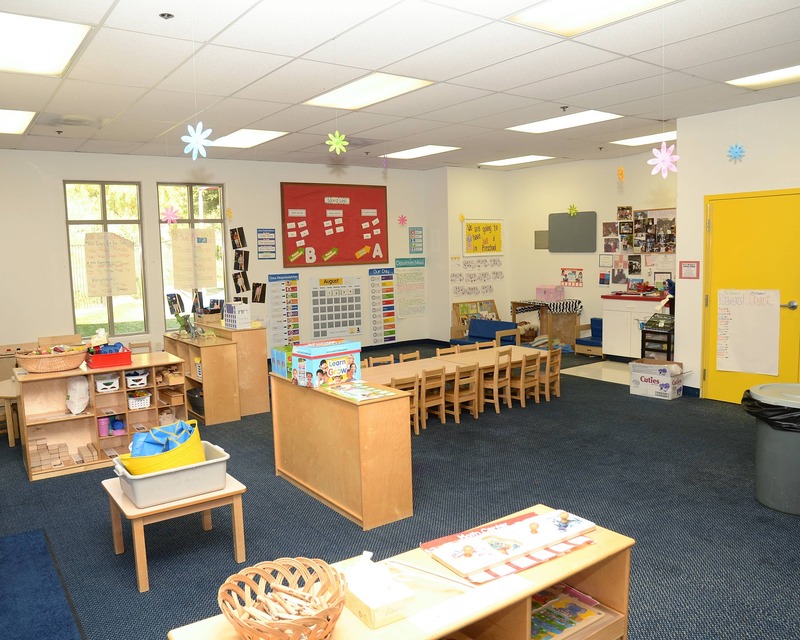 We offer infant care, preschool programs, and even summer camp. Our school has recently been upgraded to improve the experience for our children! 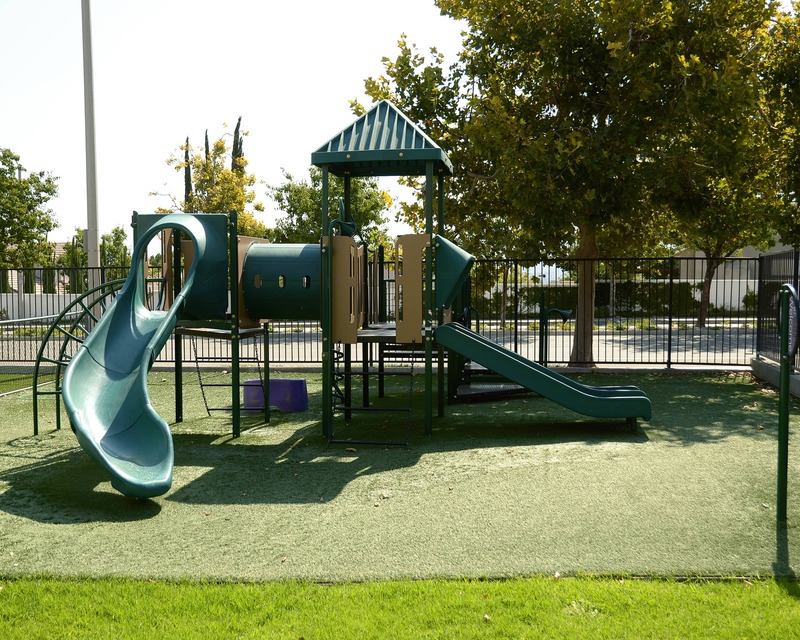 Some updates include a mobile app for parents to receive real-time photos and updates, an interactive virtual playground, tablets in our preschool rooms with educational software and smart technology in our school-age room. 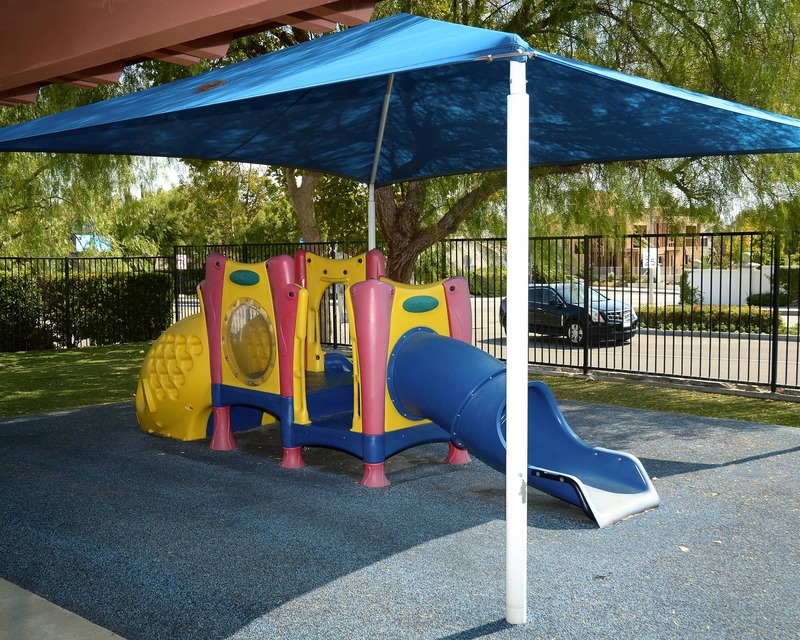 We also have an updated outdoor playground with soft, synthetic turf and playground equipment. Majority of our staff has been at our school for more than five years and together, they have more than 80 years of experience. Staff members receive ongoing training which ensures they're familiar with the latest teaching methods. 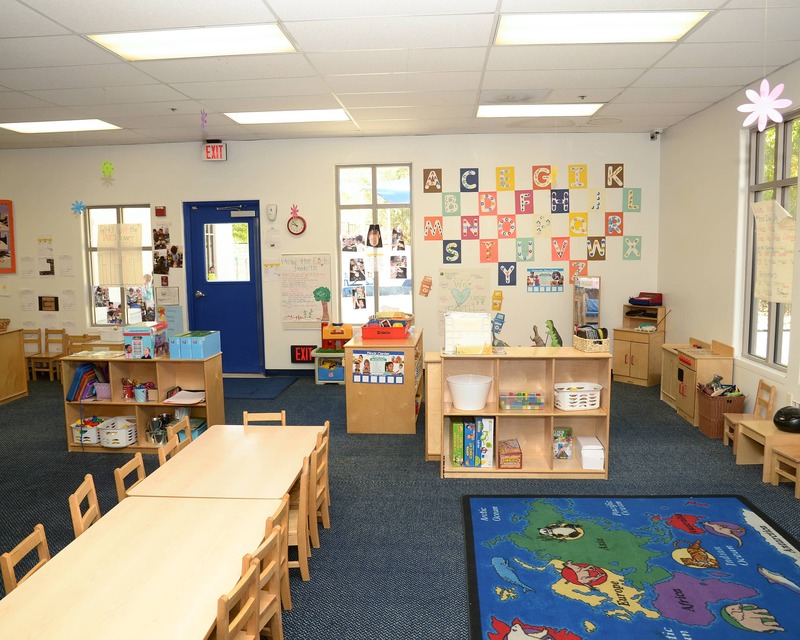 Call or stop by to schedule a tour of Tutor Time in Stevenson Ranch, CA to see why it is the perfect place for your child. We look forward to meeting you! Our daughter LOVES her teachers and her mental development has grown immensely. Our daughter likes to share and enjoys the socialization with her peers. I wouldn’t put her in any other daycare program. Amazing! The school provides a loving, nurturing environment while educating. My daughter is happy every day when I pick her up. The Stevenson's Ranch location is fantastic! Love the teachers and staff!